I have a folder in my Dropbox where I store all the ebooks I download from across the web. As of this writing, I have about 300 ebooks in there. And guess how many I’ve read and put into action? I’m guessing between 4 and 7. It’s not that free ebooks are bad – I even offer several for download here on my blog – it’s just that once we get them on our hard drives, we rarely ever go back and read them all the way through or implement anything we’ve gotten out of them. Sometimes, you need to put some skin in the game to make something feel worthwhile. 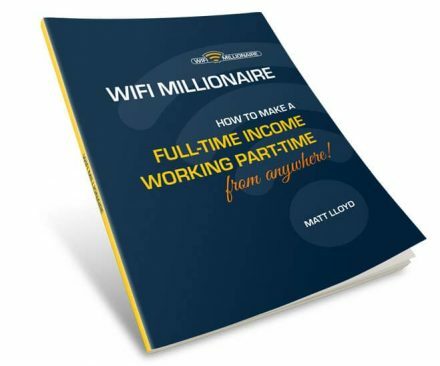 That’s how much it costs to get a copy of Matt Lloyd’s ebook, Wifi Millionaire, which is packed with actually valuable information about how to be successful when it comes to building an online business and generating passive income. I would highly recommend you grab a copy and actually read it. The content inside it could actually be a game changer, unlike most of the ebooks in my Dropbox. 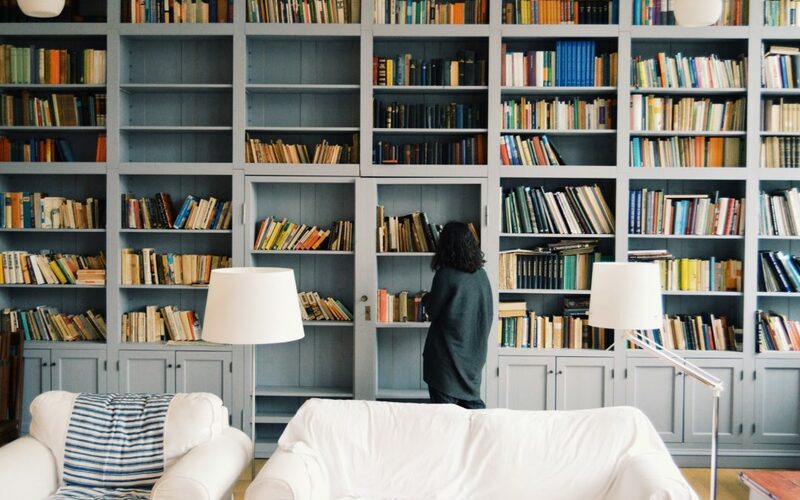 If you’re struggling to actually earn an income online, a dozen more free ebooks probably isn’t going to make the difference. By the way, I’m not necessarily a big fan of the marketing message of “make a quick million,” and neither is Matt Lloyd, actually. But it’s language that moves a lot of people to action. One of the big takeaways I’ve learned from Matt’s training is the need to grow your character and wisdom in relation to money so that you keep, save, and share what you earn instead of blowing through it. Further, I’m one of Matt’s affiliates, so if you plunk down the $3 for the book, I would earn a whopping $1.50!!! But rest assured I only recommend stuff I personally believe in and which aligns with my professional core values. 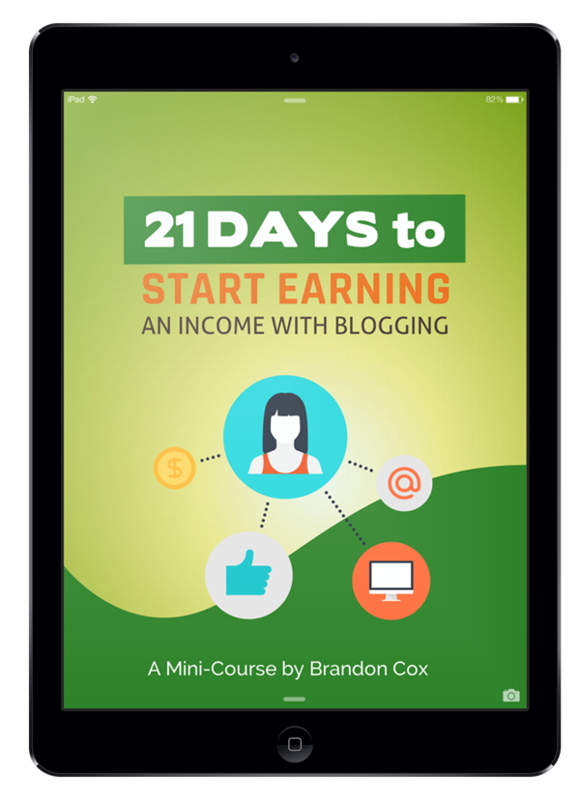 Are You Ready to Start a Blog that Expands Your Influence and Income? Enroll in my FREE 21-Day Email Mini-Course! I'd love to share tips, tools, and wisdom from over twelve years of blogging! Sign up by entering your best email address below. You'll get a welcome email immediately and another each day thereafter.